This technically advanced inverter drive continues Lenze – AC Tech’s tradition of innovative compact inverter design. The performance and flexibility make the SMVector an attractive solution for a broad range of AC Motor applications and with several communications protocols available, networking drives and components into a system solution can be done now or in the future. 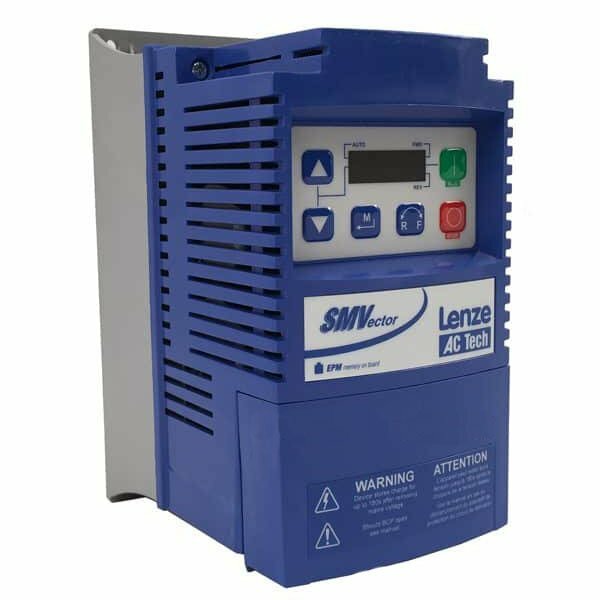 This video covers the Lenze AC Tech SMVector Variable Frequency Drive (VFD) parameters associated with monitoring all of your inputs, outputs, voltages and current. 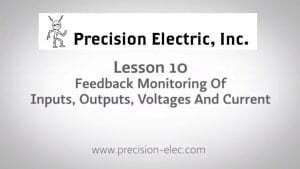 These feedback parameters are critical when troubleshooting your drive because they will give you in depth information on how your drive is seeing your motor and application. This will help immensely with troubleshooting any possible issues you might be having with your drive. 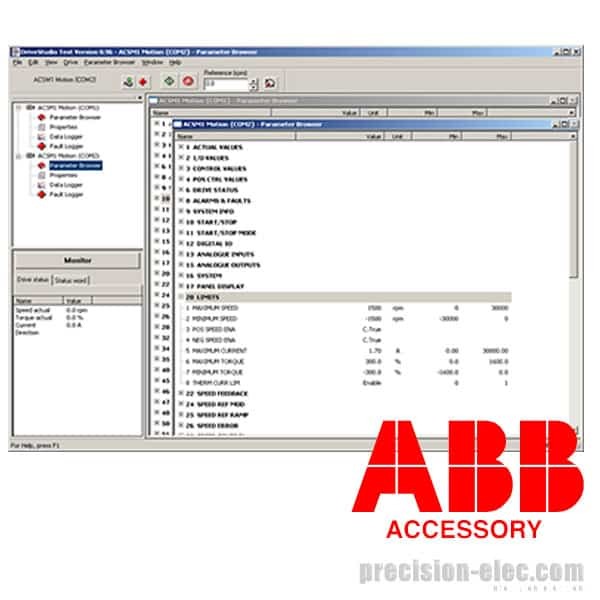 The ABB machinery micro drive ACS355 includes all your machine building needs in one drive. If you are a system integrator, original equipment manufacturer or panel builder, the ACS355 is ABBs top tier micro drive. It is focused on material handling, food and beverage applications, processing of rubber, plastic and wood. You have a cost effective, versatile drive offering the best connectivity in its class. Installation and commissioning is simple and easy, saving you labor time. 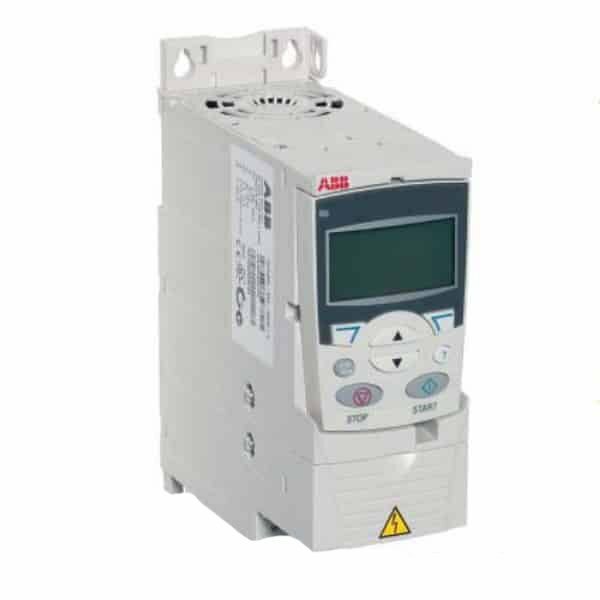 This video covers wiring the input and output sections of the ABB ACS355 Variable Frequency Drive. The input voltage will be wired as either single phase or three phase and the output voltage is designed to be wired to AC motors only. 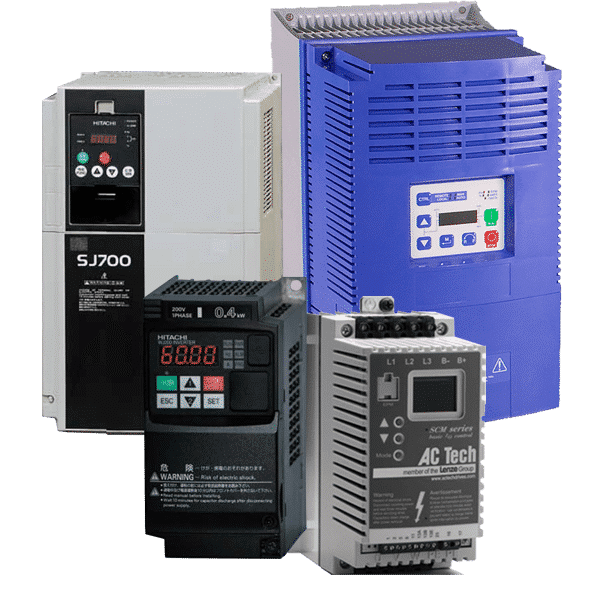 It’s also extremely important to note that you should not wire any devices or contactors between the output of the ACS355 variable frequency drive and the motor, this can result in damaging the motor. 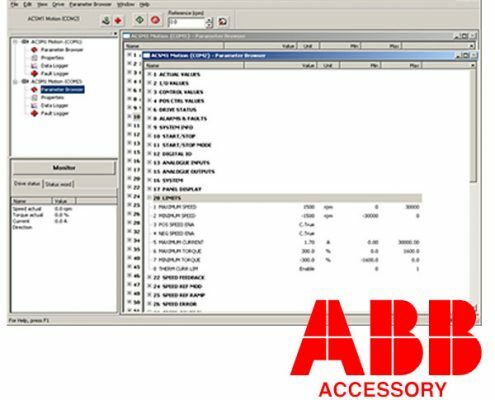 This video will cover the complete wiring and parameter programming setup of a speed potentiometer on the ABB ACS355 variable frequency drive. This process is quite simple and it offers a great option for people who are interested in using a speed potentiometer for setting their speeds other than the standard keypad. 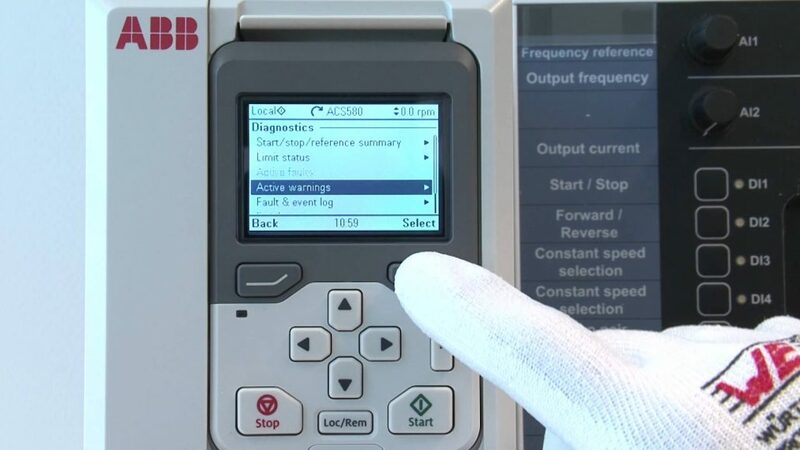 This video will cover the complete wiring and parameter programming setup of a start, stop pushbutton control panel on the ABB ACS355 variable frequency drive. This process is quite simple and it offers a great option for people who are interested in using a speed start and stop pushbuttons for controlling their drive instead of the standard keypad. This video will cover the complete wiring and parameter programming setup of a start, stop switch integrated into a control panel on the ABB ACS355 variable frequency drive. This process is quite simple and it offers a great option for people who are interested in using a start and stop switch for controlling their drive instead of the standard keypad. 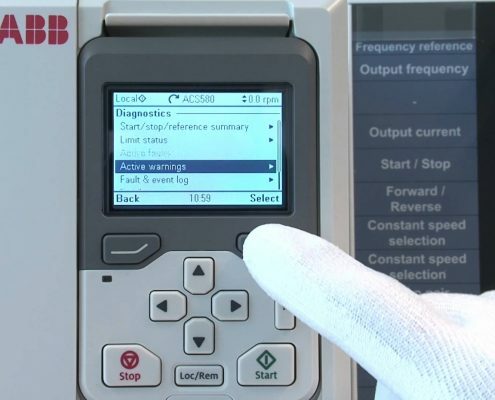 This video covers the ABB ACS355 Variable Frequency Drive (VFD) parameters associated with monitoring all of your inputs, outputs, voltages and current. These feedback parameters are critical when troubleshooting your drive because they will give you in depth information on how your drive is seeing your motor and application. This will help immensely with troubleshooting any possible issues you might be having with your drive. 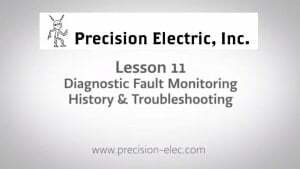 This video will cover diagnostic fault monitoring, checking fault history and troubleshooting the ABB ACS355 Variable Frequency Drive (VFD). Although most issues that occur with the ACS355 are setup issues, there can be faults that may occur during normal operation of the drive. This video navigates you through using the manual and parameters to decide the best possible approach to resolving your fault or issue. It also covers some basic troubleshooting techniques and common faults our customers encounter. These training videos below cover a variety of topics including custom machining, motor repairs, and other useful how-to tutorials. This video covers wiring the Basic Electric Motor Troubleshooting Tools regarding AC Motor Testing & Replacement. This training is brought to you by Precision Electric, Inc. This full training workshop, “In Service AC Motor Testing & Replacement,” is presented by Roy Dekker of Precision Electric. This video covers the custom machining by Precision Electric of a custom S Bracket. Precision Electric specializes in machining and we have the ability to create almost any machined part necessary for retrofitting legacy systems or getting a brand new system up and running. If you have any questions do not hesitate to call us. This video shows an example of Layne Tulledge, a machinist at Precision Electric, using both a wire welding and keyway cutting technique to repair the shaft of an electric motor. 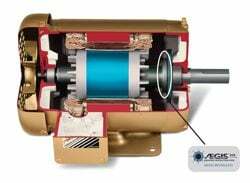 This process can be applied to virtually any AC or DC motor. This video covers how to adjust the acceleration and deceleration time of your AC motor by using the SMV Variable Frequency Drive (VFD). This drive is an excellent tool for creating a “soft start” situation, it also allows you to quickly decelerate if needed. This video demonstrates how to run a sample AC motor with the SMV integrated keypad. Right out of the box the SMV Variable Frequency Drive comes equipped with keypad start and speed control. It also can quickly be configured for forward and reverse control. Many callers ask what size fuses or breakers they should use when wiring their variable frequency drive (VFD). This video covers how to properly size your variable frequency drive’s fuses or breakers. It also recommends what kind of fusing you should use. Adjusting Lafert brake motor brake to correct tolerance.